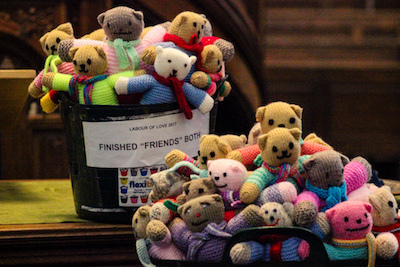 This year’s Labour of Love Campaign at the Abbey asked members to knit teddy bears. The response was fantastic and the bears were in church today to be blessed before they head off on their long journey!!. 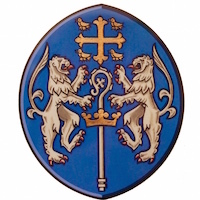 The bears are going to be sent to the Presbytery Missionary Partner, Rev Kate McDonald in Israel. Kate will then take them to Gaza to distribute to children there when she visits in March.